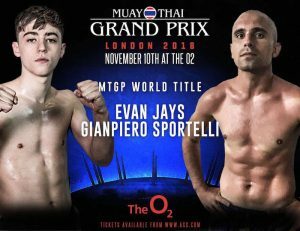 I recently sat down with Evan “Boy Wonder” Jays ahead of his world title bout against Gianpiero Sportelli at Muay Thai Grand Prix 20 on Saturday 10th November at the Indigo in the O2 Arena. 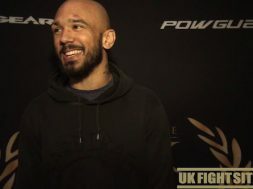 Evan tells UK Fight Site.com about his martial arts background and Muay Thai career. 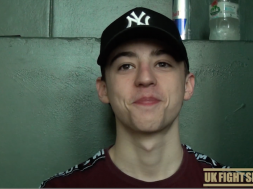 We talk about his training at Double K and Team Tieu with Kieran Keddle and Philip Tieu respectively. 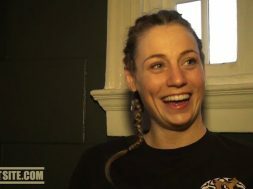 Evan also discusses his teammate Charlie Peters signing with ONE FC and much more!